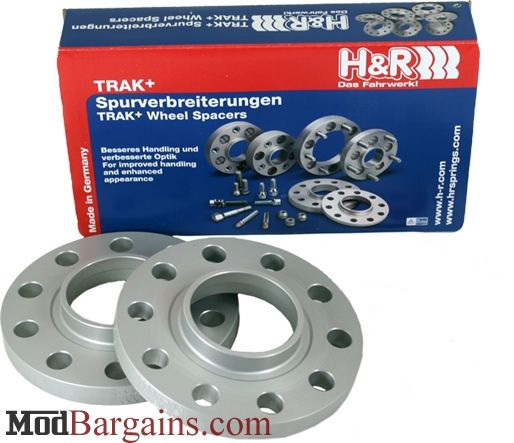 Improve the stance of your Nissan 350Z with the top-of-the-line quality H&R Trak+ Nissan 350Z Wheel Spacers. 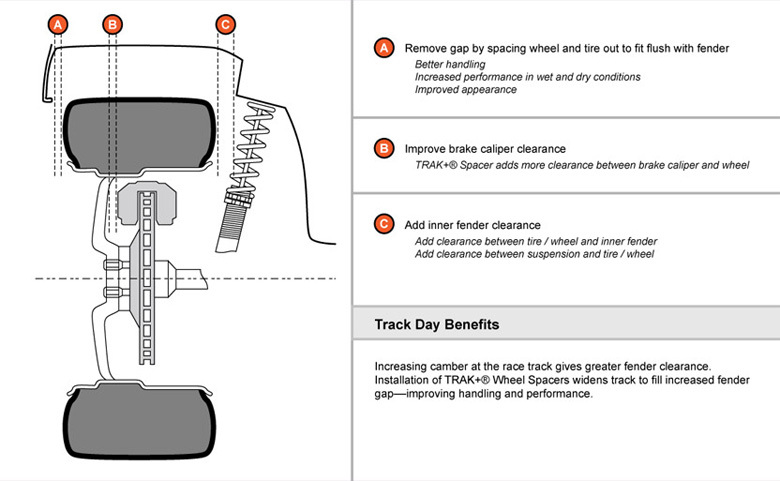 H&R Trak+ Wheel Spacers for Nissan 350Z is a simple and easy way to widen your vehicle track for an aggressive stance. Improve the handling, performance, and safety on the Nissan 350Z while getting a wider, more aggressive stance with the H&R Nissan 350Z Wheel Spacers. These wheel spacers use a hubcentric design for a perfect fit on the Nissan 350Z every time. The H&R Nissan 350Z Wheel Spacers are made with a proprietary aluminum/magnesium alloy for the best durability while maintaining a lightweight design. Widening the stance of your Nissan 350Z doesn't only make your car look more aggressive, but because of the wider stance, the H&R Nissan 350Z Spacers make your car handle better as well. 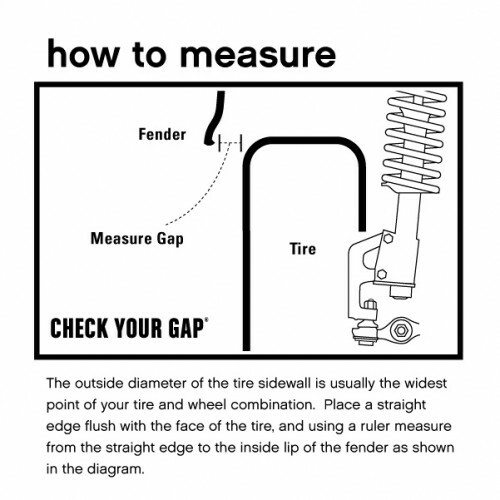 DRS To install these wheel spacers, you need to press out the stock wheel studs, and install the included H&R studs. DRM To install these wheel spacers, you need to bolt these spacers to the OEM studs using the included special nuts, and the wheels are bolted on using the new DRM wheel studs.